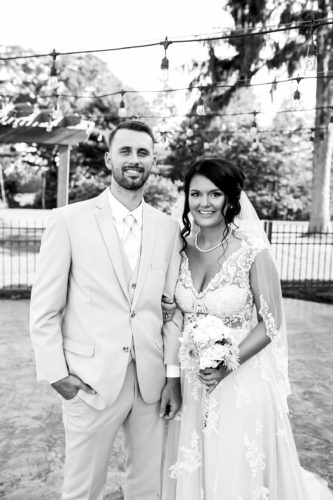 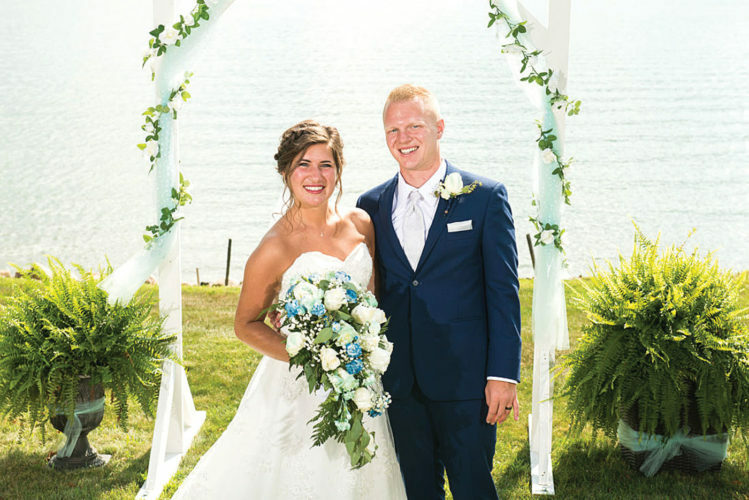 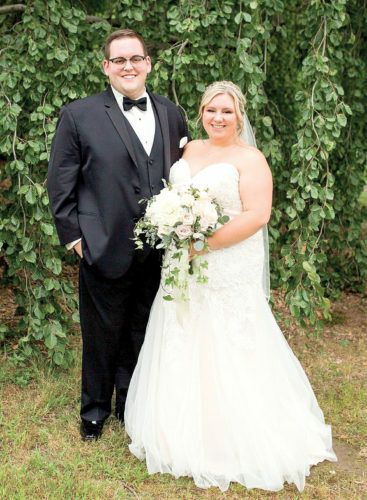 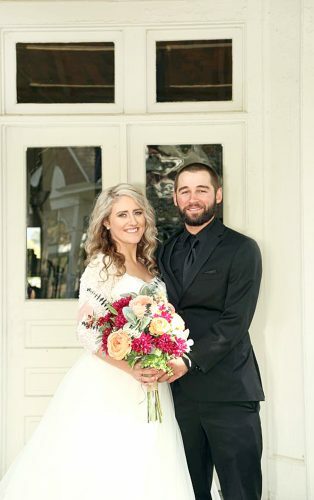 EAST LIVERPOOL – Elizabeth M. DiLoreto and Jordan K. Strope were united in marriage on June 20, 2015, at Holy Trinity Parish in East Liverpool, with a reception following at Mountaineer Race Track and Casino. 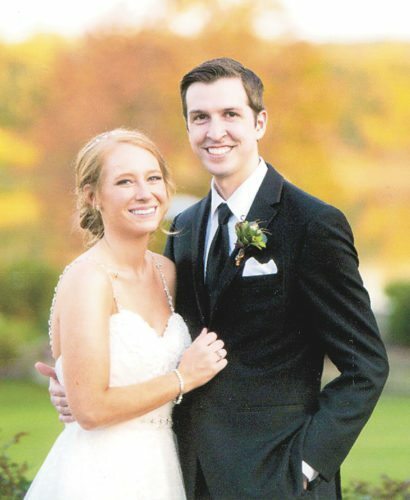 The bride is the daughter of Mike and Kim DiLoreto of East Liverpool. 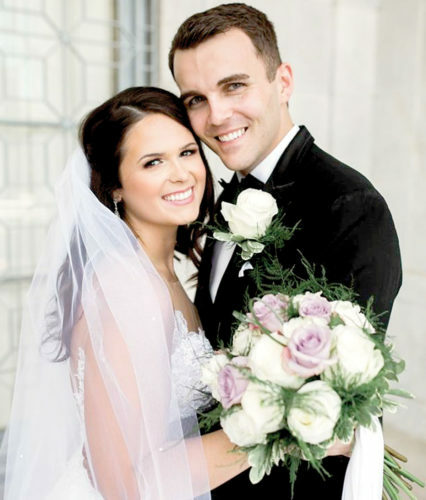 The groom is the son of Keith and Donna Strope of Chesterfield, Mo.